As an Advisor on the Pietroburgo Team, Mike Warner strives to build lasting relationships with each of his clients that are based on trust, understanding and compassion. He feels fortunate every day to collaborate with the other exceptionally talented members of the Pietroburgo Team while developing sophisticated solutions that help clients achieve their goals. Mike earned his B.A. in International Business before earning his J.D. from Saint Louis University School of Law in 2010. 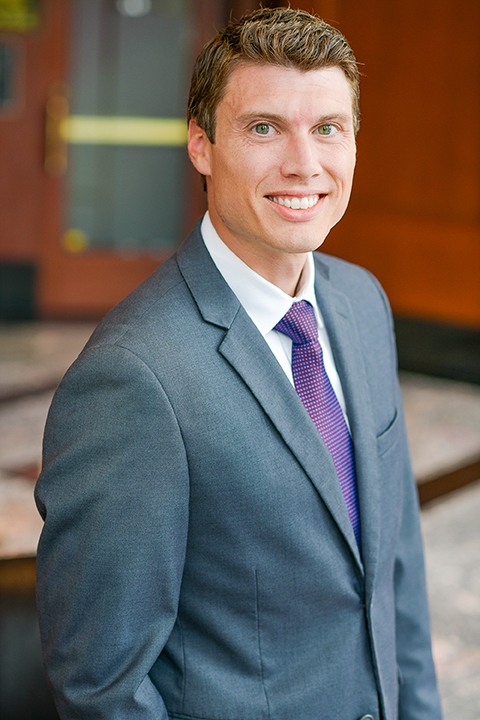 After law school, Mike’s legal practice focused on litigation, estate planning and probate, and elder law. In his elder law practice, Mike developed a keen understanding of the unique challenges and vulnerabilities faced by aging individuals and desired to help his clients overcome more than just their legal matters. He joined Moneta as an Advisor in 2018. When not spending time with his wife, Amye, and his son, Leo, Mike enjoys playing soccer and outdoor activities including hiking, camping and rock climbing. Mike is a resident of Crestwood and is actively involved in the St. Louis Community.